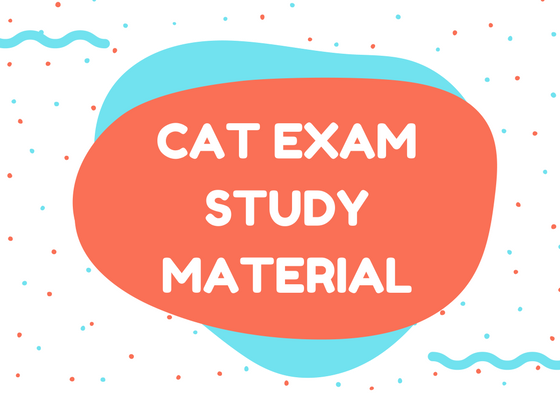 We are providing you full study material for CAT entrance exam 2017. In this set of books, you will get total 10 books. You can download all books by paying us 249 Rs only. Once you make payment to us, you will get all material within 24-48 hours in your same email id which you will mention during payment time. If you still have any doubt you can ask us by message us on our facebook page.